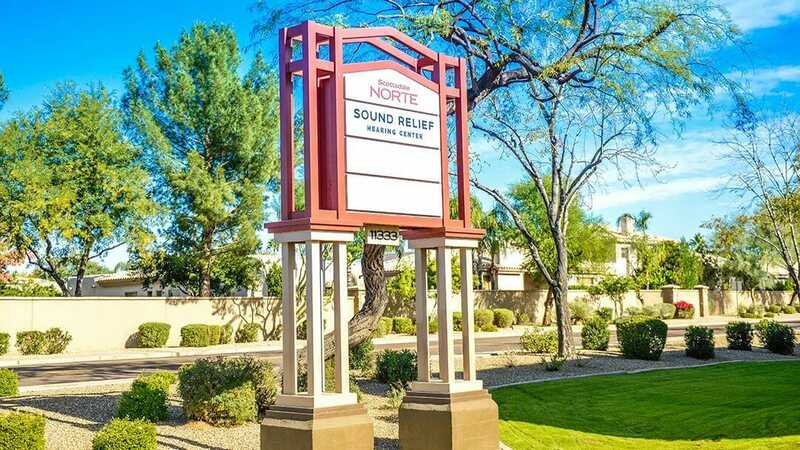 Our Scottsdale, Arizona hearing center is located between Cactus Rd and Shea Blvd on North Scottsdale Rd. Thea cares deeply about audiology and using it to help patients achieve a better quality of life. Experiencing the challenges of severe hearing loss firsthand alongside her beloved grandfather, Dr. Thea was drawn to this field at a very young age. Dr. Thea received her bachelor’s degree in audiology and speech-language sciences from the University of Northern Colorado in 2007 and her doctoral degree in audiology from the University of Northern Colorado in 2011. Outside of audiology, Dr. Thea enjoys spending time with her husband (Kyle), their three young children (Haakon, Annika, and Kjerstin), and their golden retriever (Rio). She also enjoys exercise, traveling, and cooking. Born and raised in Reno, Jonathan received his bachelor’s degree in Speech Pathology from the University of Nevada, Reno. Go Pack! He then moved to Arizona to pursue his Doctorate in Audiology at Arizona State University. During his Doctorate program, Jonathan was fortunate to work in various clinical settings. Jonathan’s passion for humanitarian work inspired him to provide audiological services in improvised clinics throughout Africa and Mexico. Jonathan deeply enjoys working with patients and their families to address their listening needs, and improve their quality of life. Outside of the clinic, Jonathan’s love for the outdoors has lead him to explore many of Arizona’s hiking trails. He also enjoys riding his bike on the green belt and Tempe Town Lake, and spending time at his favorite coffee shop and comic book store in Tempe. Do you live with ringing, rushing, or buzzing in your ears? You are experiencing tinnitus, a condition characterized by an awareness of a sound not caused by an external noise. Although tinnitus will not trigger hearing loss, its presence may negatively affect your daily routine, your relationships, your career, and your ability to relax and enjoy life. Whether it lingers in the background or dominates your sense of hearing, tinnitus can disrupt your day and leave you feeling frustrated and exhausted. 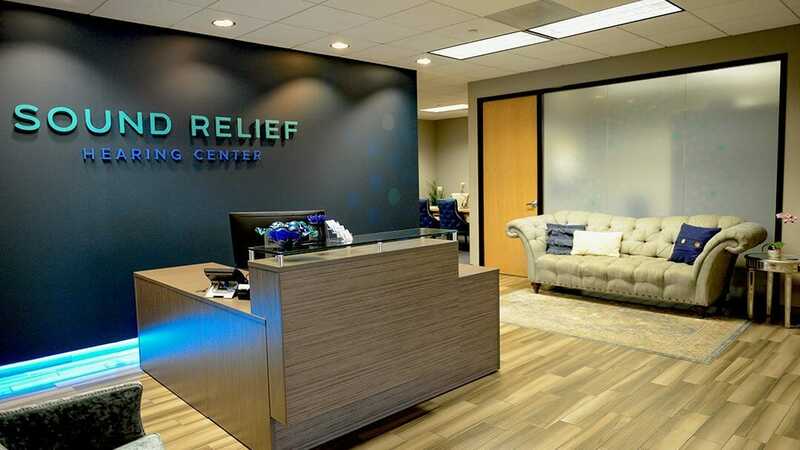 The doctors at our Arizona tinnitus clinic can evaluate the severity of your tinnitus and recommend a personalized solution to treat your unique symptoms. 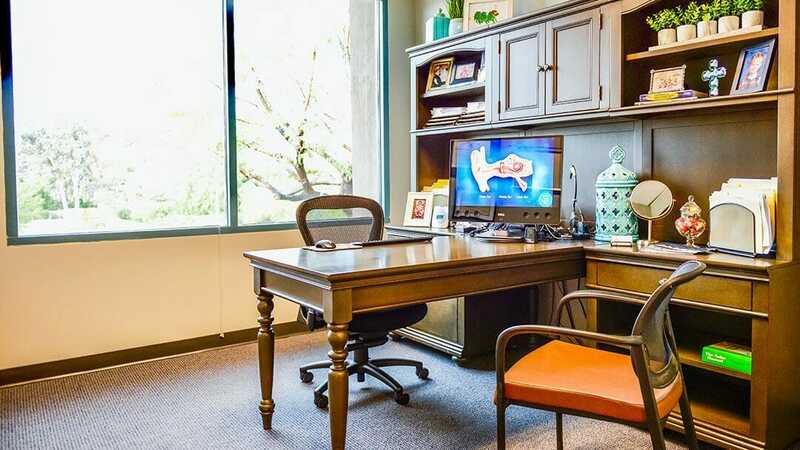 If you schedule a hearing evaluation at our Scottsdale office, we will begin by asking you a few questions about your medical and hearing history. Next, your audiologist will use a lighted otoscope to inspect your outer ear and ear canal for any abnormalities. They will pay special attention to any malformations that could impact your hearing test results or require a visit to an ear, nose, and throat (ENT) doctor. After that, we will conduct a hearing test in a soundproof booth to determine which specific frequencies you struggle to hear. You can purchase hearing aids at hundreds of different places in Arizona. So why should you purchase hearing aids from Sound Relief Hearing Center? 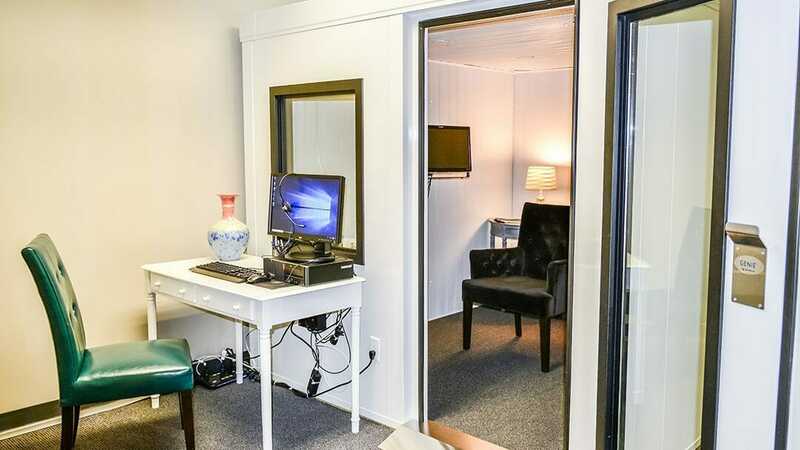 We offer professional hearing tests, decades of experience, and personalized treatments. Plus, we only offer the best hearing aids available, and we provide a variety of options designed to meet any budget. To ensure that your selected hearing aid produces great results, we can customize the device to suit your needs. Above all, we promise to make your experience memorable and to provide you with the greatest return on your investment in your hearing health. Cerumen a.k.a. ear wax, protects and cleans the skin of the ear canal and assists with lubrication. Plus, it can protect the ear from bacteria, fungi, insects, water, and other unwelcome matter. However, sometimes ears produce too much ear wax, and it may become impacted and press against the eardrum. This impaction can impair your ability to hear and produce general discomfort. 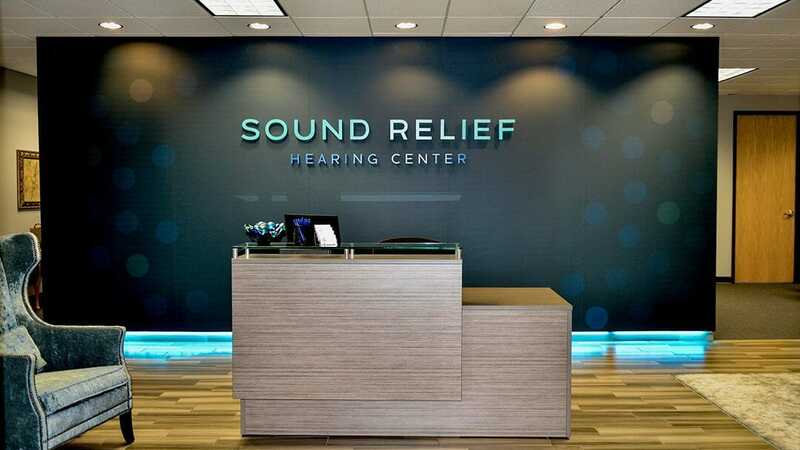 For help, contact Sound Relief Hearing Center. We can use specific tools and techniques to safely remove the ear wax. The nicest people you'll ever work with, and oh by the way, they really know what they are doing. I... The nicest people you'll ever work with, and oh by the way, they really know what they are doing. I have had ringing in my ears for a decade, and for the first time I really believe there is a good chance it can be reduced. I travel from Illinois to Arizona for my check-ups. That's how much I believe in Dr. Wickey and the team. Wonderful, knowledgeable staff and audiologists. Sound therapy for tinnitus is helping tremendously. Love the sound of the ocean. Wearing 24/7.... Wonderful, knowledgeable staff and audiologists. Sound therapy for tinnitus is helping tremendously. Love the sound of the ocean. Wearing 24/7. You must try for your tinnitus. Thank you so much. Very caring doctor & staff. Dr Wickey gave me hope when other doctors pooh poohed my issues. I am eternally... Very caring doctor & staff. Dr Wickey gave me hope when other doctors pooh poohed my issues. I am eternally grateful for all they do.